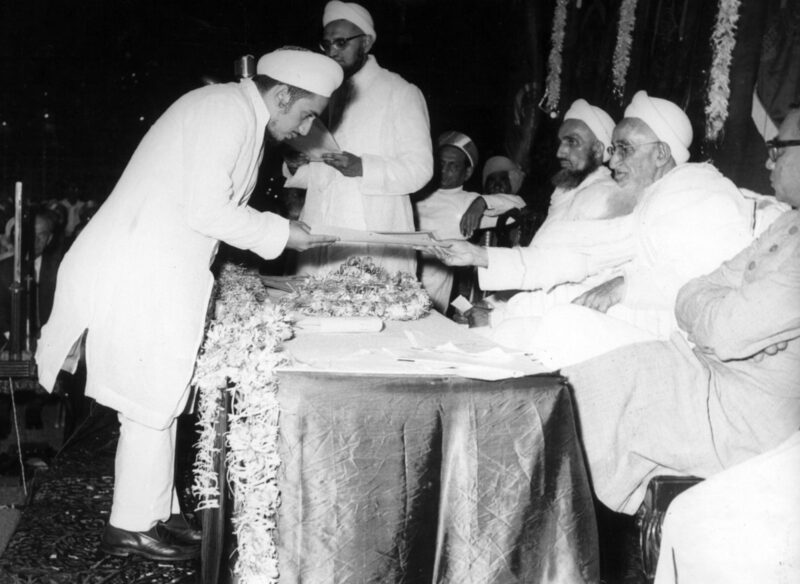 Syedna Taher Saifuddin RA conferring an Aljamea degree upon the late Shahzada Fakhruddin Saheb. 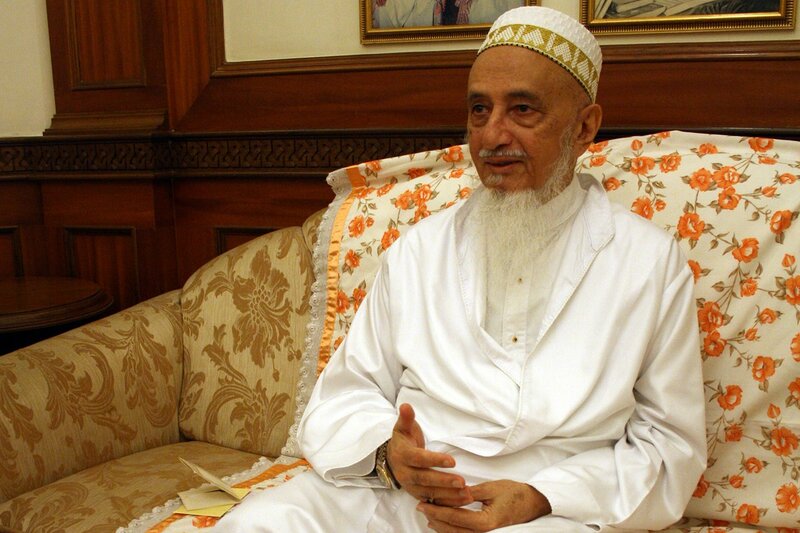 Shahzada Abbas bhaisaheb Fakhruddin, son of the 51st al-Dāʿī al-Mutlaq Syedna Taher Saifuddin RA, brother to the late Syedna Mohammed Burhanuddin RA, and rector of Aljamea-tus-Saifiyah for over three decades, passed away Wednesday, 14th February in Mumbai. 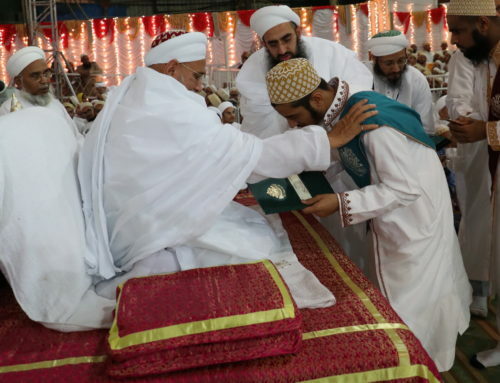 Syedna Mufaddal Saifuddin TUS returned from Bhavnagar to lead the funeral prayers and burial rites which took place late on Wednesday night. 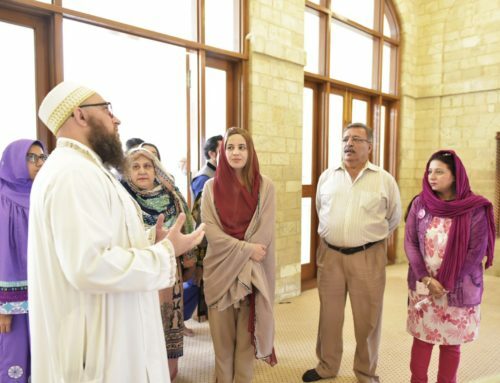 The janāza namāz (funeral prayers) was held in al-Masjid al-Fatimi next to Raudat Tahera after which Shahzada Saheb was laid to rest at the Nariyal Wadi cemetery in Mazgaon. Shahzada Abbas bhaisaheb was born on 15th Safar, 1357 AH (5th April, 1938). Describing his qualities during the funeral prayer, His Holiness TUS spoke of his service to the previous two dāʿīs, his scrupulous attention to detail and in particular his remarkable grasp over accounts and figures. He spoke of him as a pillar of the Dawat and someone whose loss would be greatly felt. Along with his many responsibilities, Shahzada Saheb was deeply involved in the administration of Aljamea-tus-Saifiyah during the stewardship of his elder brother and rector of Aljamea Dr Syedi Yusuf Najmuddin. 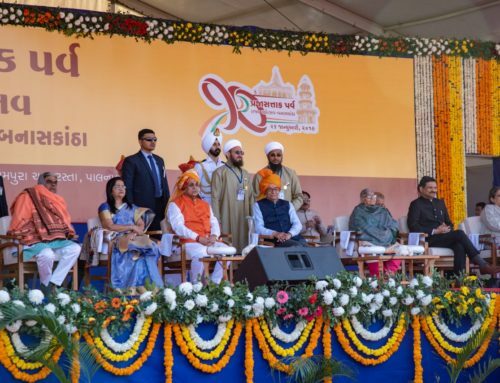 Early on, he taught subjects within the natural sciences and humanities to students of Aljamea in Surat when the new campus construction was completed in 1380AH 1960. He was later appointed one of the four rectors of Aljamea following the passing of Syedi Yusuf bhaisaheb Najmuddin in 1986. Shahzada Abbas bhaisaheb was integral to the running and administration of Aljamea. Unbeknownst to many, Syedi Fakhruddin was responsible for the smooth operation of the most critical functions and facilities of Aljamea. He looked into trivial as well as significant aspects of the Mawāʾid (the dining hall), the regular maintenance and upkeep of the campuses and the development of new departments and facilities. 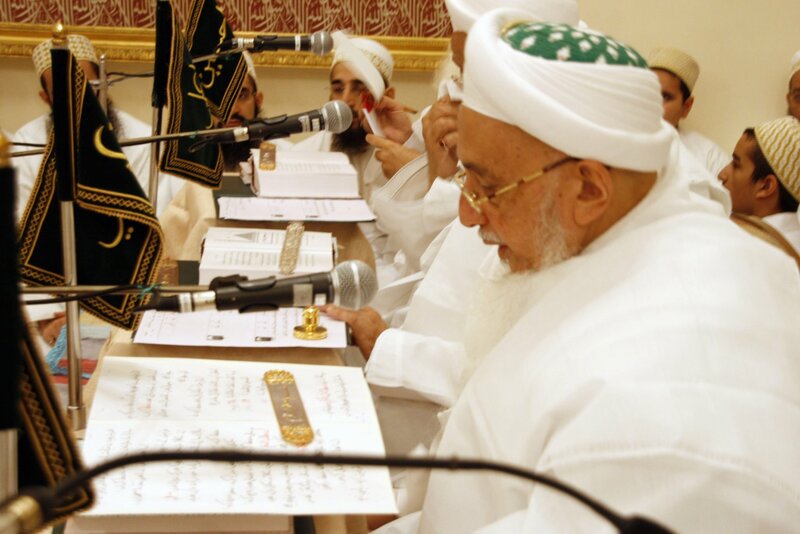 With his vast experience in finance and budgeting, Syedi Saheb ensured that Syedna’s precious resources were optimally used for the purposes of Aljamea so that students were provided all they required in the pursuit of knowledge, yet were still able to appreciate the benefits and importance of simplicity. He spent hours upon hours studying proposals and reports regarding Aljamea, sometimes in the early morning, sometimes late at night. At times, he attended files at home, and on more than one occasion, he had his staff bring his work to him at the hospital. During the annual exams, Syedi Fakhruddin would oversee the distribution of examination papers, announcing both the commencement and termination of the exam period. In the oral exams, flustered students, unable to speak out of anxiety, would often find solace in Syedi Saheb’s comforting instructions or assuagement. With the passing of Shahzada Fakhruddin Saheb, Aljamea has lost a kind mentor, a judicious overseer and a quiet protector. 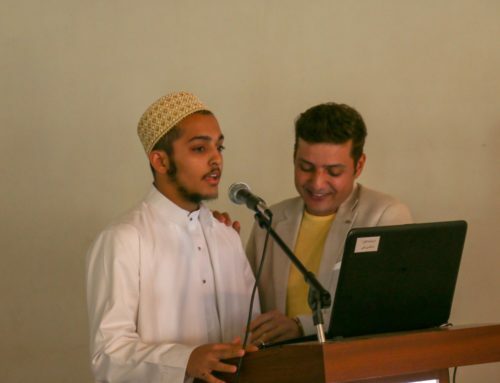 Graduates of the academy and those studying today at Aljamea will remember Shahzada dearly and his contributions and services to Aljamea will remain forever etched in the hearts and minds of all those who have the honour of studying at Aljamea. Most importantly, he will live on in the memory and thoughts of the very essence of Aljamea, the al-Dāʿī al-Mutlaq, His Holiness Dr Syedna Mufaddal Saifuddin TUS.